Set in the rolling Chester countryside a beautiful barn conversion with full cental heating and spectacular views. 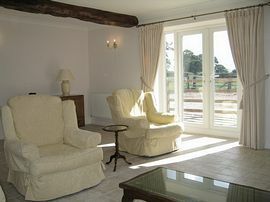 A superb, three double bedroom, fully furnished converted farm building in Hargrave near Waverton. Briefly consists of large tiled floored lounge, new sofas and tables. French windows that open onto a patio. 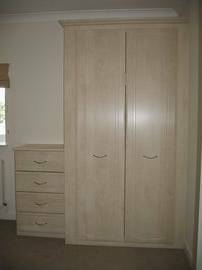 A large, new, fully fitted kitchen including washer dryer, dishwasher and fridge freezer. Downstairs toilet. 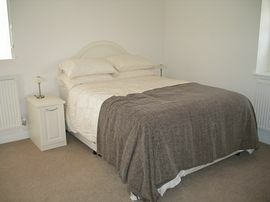 Upstairs are three double bedrooms, one of which is en-suite, all furnished to the highest standards. 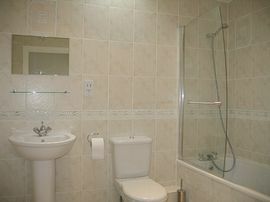 Large family bathroom with bath and electric shower over it. Storage space. Uninterrupted views across to Beeston hill. Plenty of parking on front courtyard, close to the canal. Approx fifteen minute drive to Chester, ten minutes to the motorway links. From the A41 Chester to Whitchurch Rd follow signs for Waverton turn right towards Hargrave with the canal on your left . This is Long lane . Be careful over the hump back bridge over the canal and look out for the farm house on the right. Drive into the courtyard and we will come and meet you ! 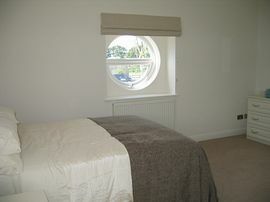 Prices are all inclusive from £375.00 per week.